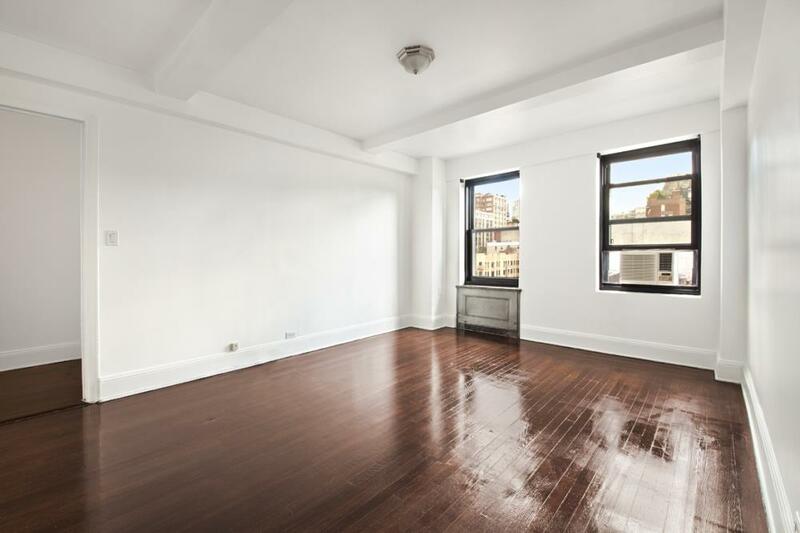 Five windows fill this apartment with sun and showcase the Empire State Building. Feel immediately at home as you enter this terrific layout. 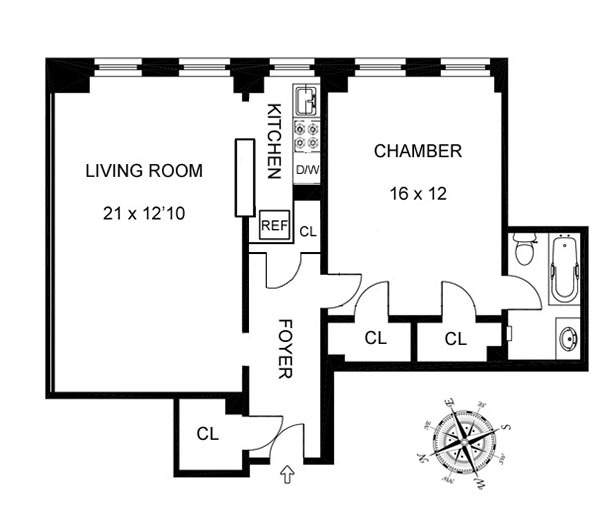 A classic entry foyer separates the living, dining, and kitchen areas from the bedroom. 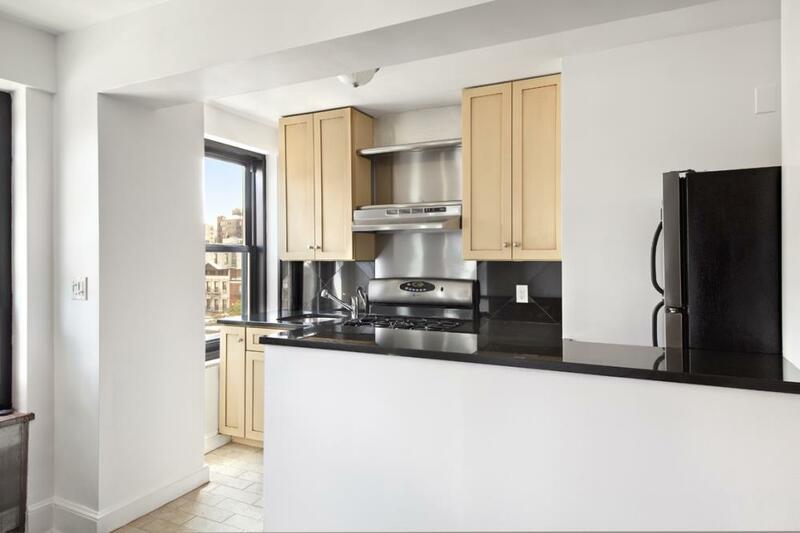 This apartment features original hardwood floors, high ceilings, period details, abundant closet space, and a sleekly renovated, windowed kitchen with stainless steel appliances and black marble countertops. 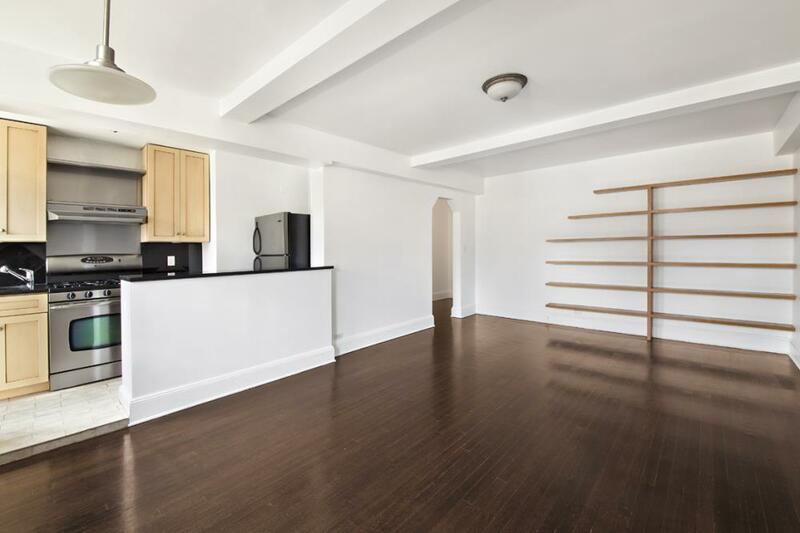 This impeccable home is located at 300 West 23rd Street, a building which has been fully restored to period perfection inside and outside and has become Chelsea's single most sought after pre-war cooperative. 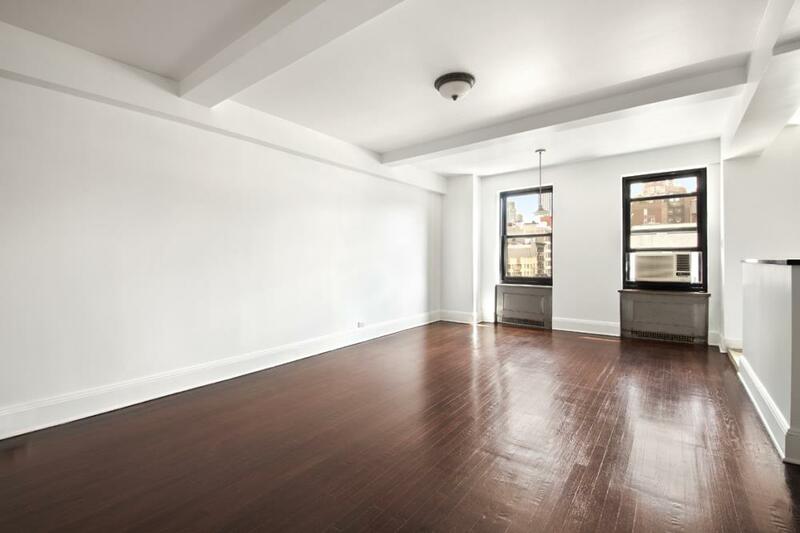 Pets, Pied-a-Terre use and Parents Buying For Children are all permitted.